The mayoral election in Valencia next year could just be a formality. According to the Commission on Elections (Comelec), Valencia Mayor Ma. Katrina Lim, out of 119 mayoral bets in Bohol’s 47 towns and lone city, will be the only unopposed candidate for mayor in the 2019 polls. Lim’s lone opponent, Jesus Balistoy, Jr., withdrew his candidacy on November 29, the last day for poll bets to pull out of the race and file for substitution. Meanwhile, three vice-mayoral candidates will be running unopposed, namely Asuncion Dacquio in Corella, Leo Pabutoy of Cortes and Ma. Christine Torregosa of Buenavista. 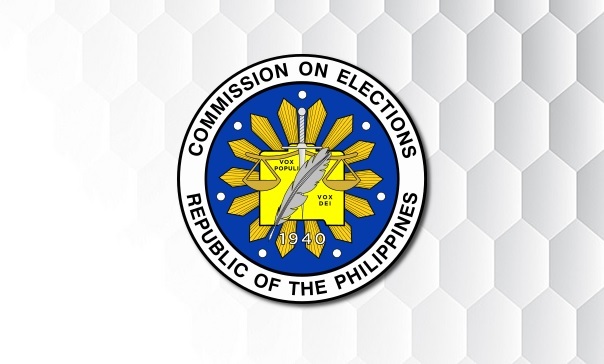 The unopposed candidates however still need to get votes for them to be declared winners, according to Comelec rules. Based on Comelec data, 26 mayoral and vice-mayoral bets withdrew their candidacy. Some backed out outright while others were substituted.